Rest days, stretching, good diet & hydration will help the body recover from activity but sometimes more is needed. The benefits of Sports Massage include improved circulation, flexibility and range of motion, decreased recovery time from competition and training, injury prevention, increased muscular efficiency and increased physical awareness derived from anatomical and functional education. 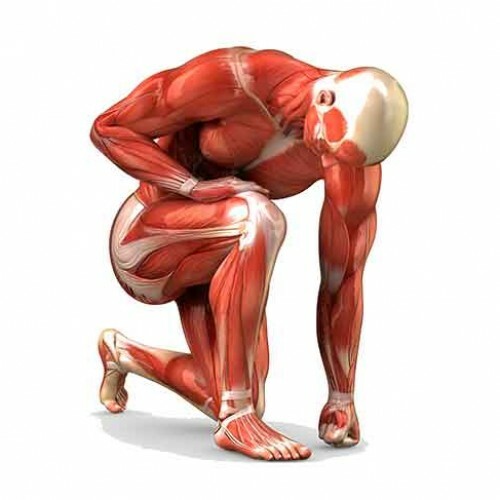 Efficient circulation supply to musculoskeletal tissue increases delivery of essential nutrients and oxygen, which helps increase bodily productivity and removal of metabolic waste. By breaking scar tissue and adhesions, muscles and tendons are released from inefficiency and are free to glide the way they were designed.